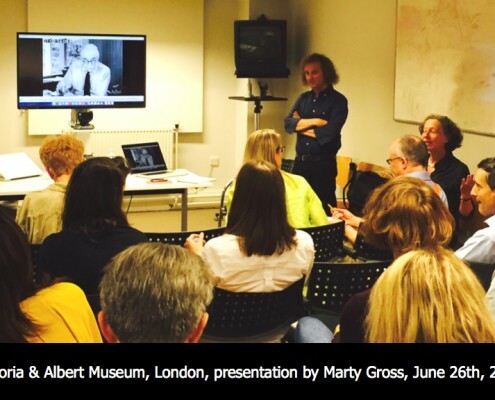 June 2015 – Mingei Film – Marty Gross Film Productions Inc.
Marty Gross gives an update on the Mingei Film Archive Project at the Leach Pottery. Images courtesy of the Leach Pottery. Photo by: Matthew Tyas.